Product #21092 | SKU 021708 | 0.0 (no ratings yet) Thanks for your rating! 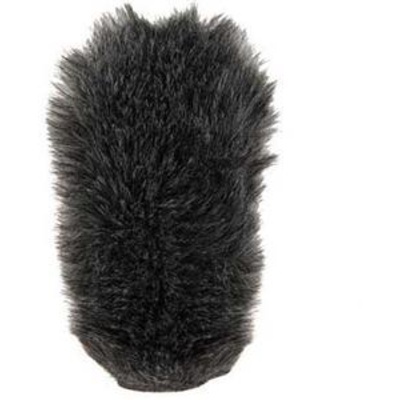 This Rycote Windjammer is designed to fit the Rycote Softie. The Windjammer provides additional wind diffusion, further minimizing noise due to wind. This Windjammer will accommodate Rycote Softie's measuring 32cm (12.60") long.